Awesome nite with Amanda and Andrea. I have to say that Amanda is very patient with me! lol.. I always have to trow in some last minute changes.. and she is good with delivering! 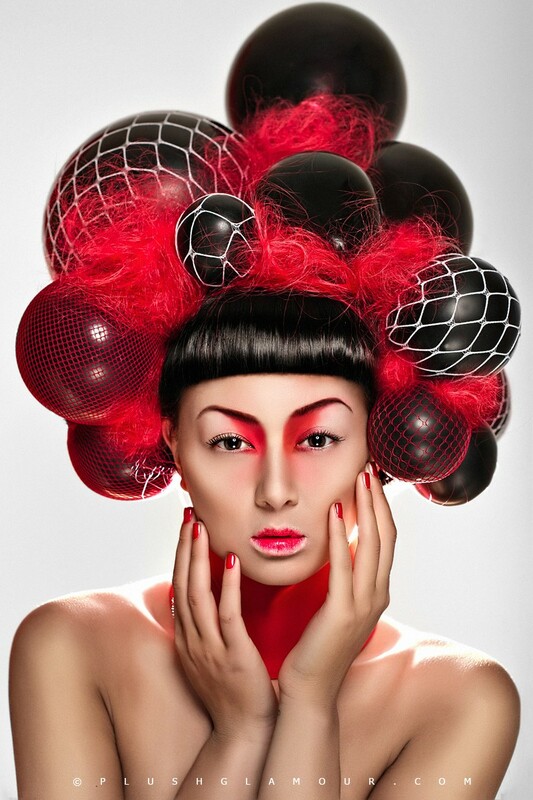 Check out this crazy hair style masterpiece by Amanda Stone modeled by Andrea Wong at Benz Models. Photo, retouch and directing by Natasha Smith. THESE ARE FANTASTIC, LOVE LOVE LOVE!!!!!!!!!!!!!!!!!!! !